Motivation is not just a word; it’s a desire to do things, better and excel. 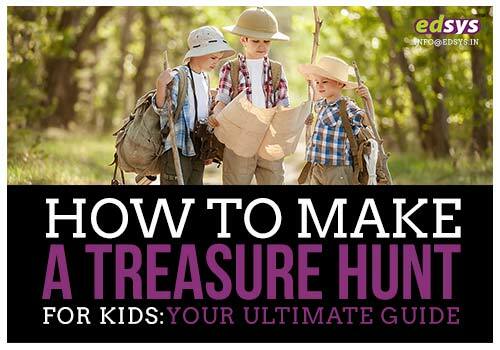 When it’s about motivating children, parents and teachers can contribute the best. 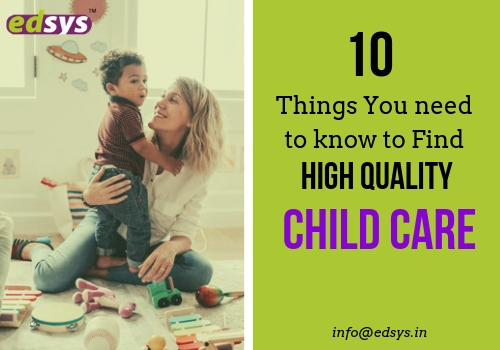 Schools have introduced EYFS syllabus to encourage in children the play and learn method. Just like EYFS syllabus that motivates children for better, films can also be motivation for them. The best way to make you child understand life is to make them feel its essence. Movies serve the purpose best. Tired of watching movies that give no special message to live with? 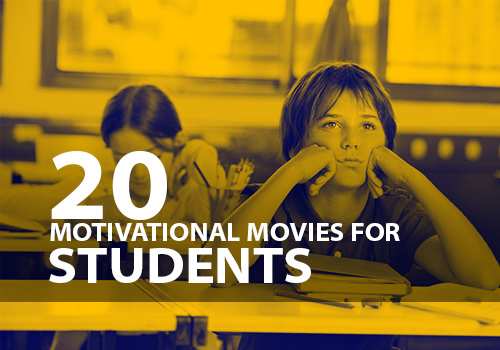 Here is the list of motivational movies that can leave lasting impression on your children. 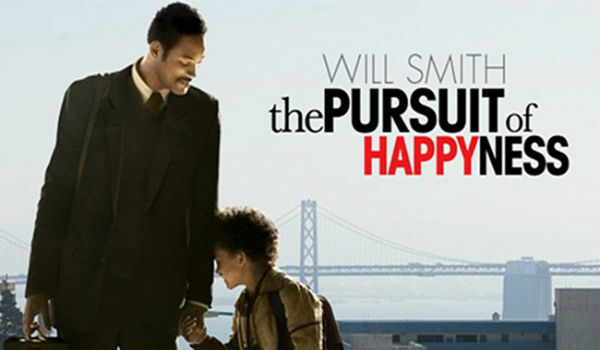 Directed by Gabriele Muccino, The Pursuit of Happyness is the startling real-life story of Chris Gardner. The power of hard work helped him reach greater heights. He expanded his career from medical equipment salesman to financial hotshot, only with pure dedication and hard work. Chris' story makes it clear that no matter what the circumstances be, never give up. Freedom Writers directed by Richard LaGravenese is a perfect motivational study movie. The movie is perfect for students with learning disabilities during early life. The movie revolves around a dedicated young teacher who inspires her ‘ghetto’ class to pursue their dreams with education. 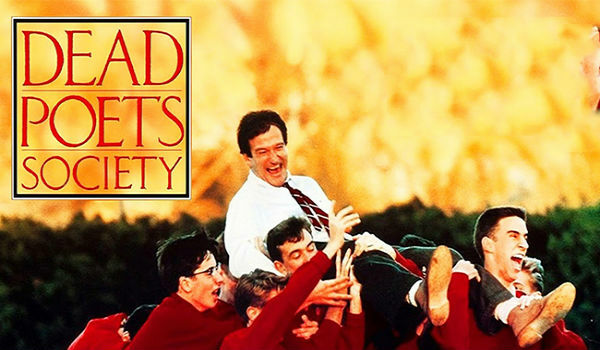 Dead Poets Society written by Tom Schulman is the experience of a shy teenager forced to live a life to fulfil the expectations set by his parents. He is admitted into a strict school for the same. 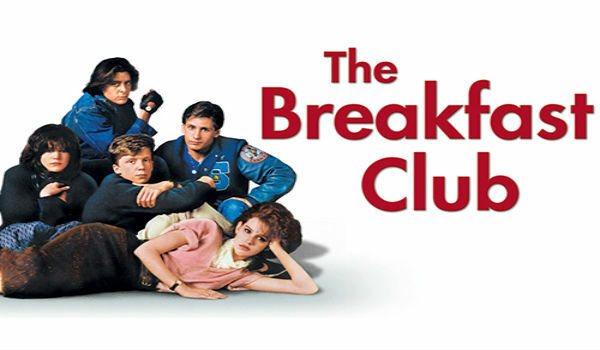 The movie is the perfect pick for students who want to know why they should learn. 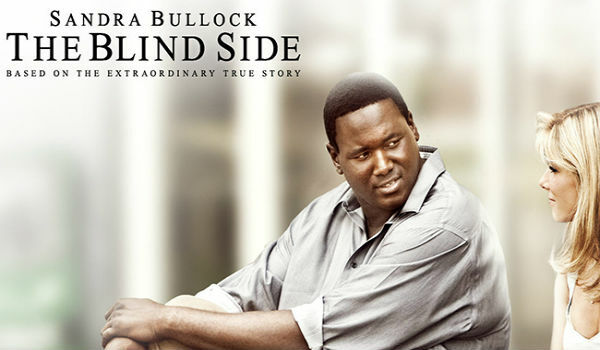 The Blind Side is based on the true story of Michael Oher. The protagonist is taken by a caring family and is provided all the opportunities he has been dreaming about. The story is about love, kindness and hope. It is every inch motivating. It is written and directed by John Lee Hancock based on a book by Michael Lewis named The Blind Side: Evolution of a Game. An American drama film, Good Will Hunting received both universal critical acclaim and was a financial success. It is the story of a janitor at MIT who discovers his incredible potential towards maths and chemistry. The film inspires to realize hidden talent rooted within each one of us. 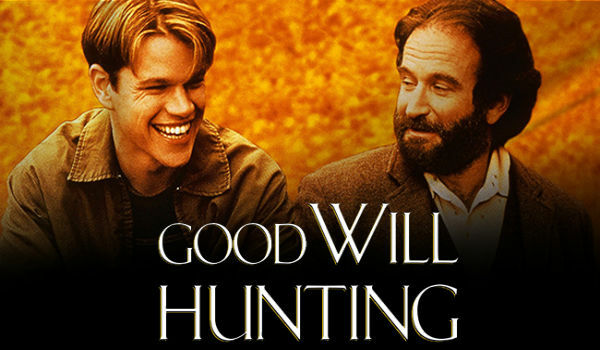 Good Will Hunting is a perfect movie for accounting and finance students. 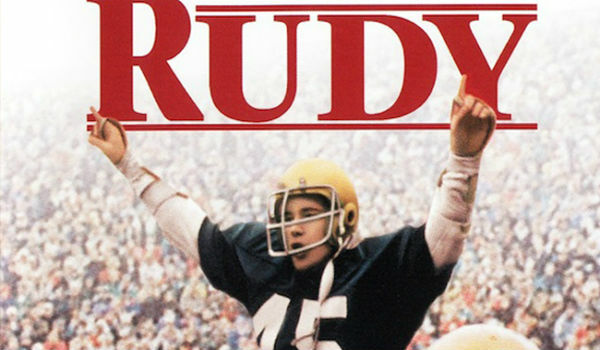 Rudy is a not a conventional movie that inspires children to learn but to play. Yes! You heard it right. It proves that sports, health and fitness are as important as books. Rudy is the story of a “no-hoper” desperate of playing football at Notre Dame University in the US. No one believed in his abilities as he was only half the size of the other players, with poor athletic ability and low grades. But he manages to prove them all wrong with his determination and hard work. 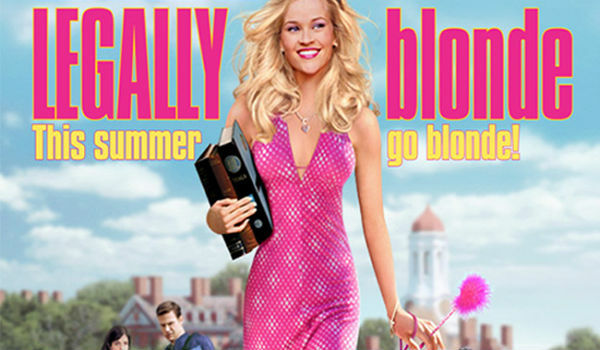 An American comedy film Legally Blonde is the story about rising from the insecurities and doing well in life. The story revolves around Elle Wood, who manages to get admission into one of the most prestigious colleges. The movie depicts the fact that hard work eventually pays off. The movie shows that, sometimes you have got more potential than you think you have. 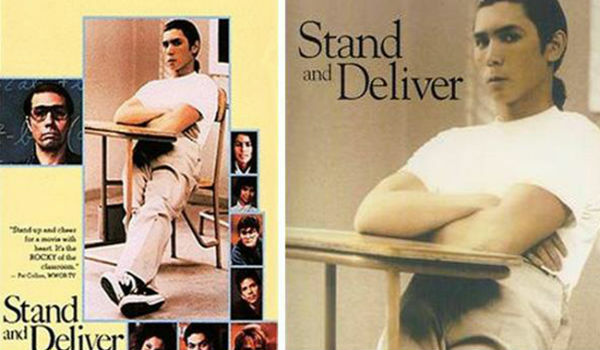 Stand and Deliver is based on the true story of a high school math teacher Jaime Escalante. He was an idealistic mathematic teacher. 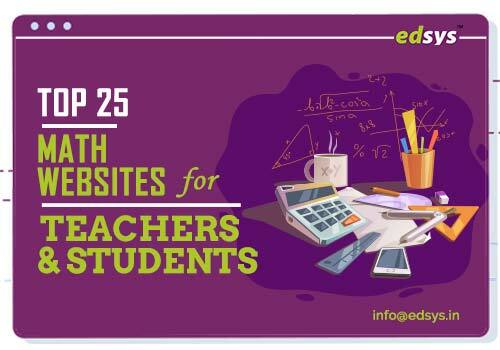 Away from the conventional teaching style, he managed to encourage his “no-hoper” students to study. Stand and Deliver is the story of Jaime Escalante. The movie offers inspiration especially for anyone studying an accounting or finance course. Ever dreamt of a second chance in your studies or career? 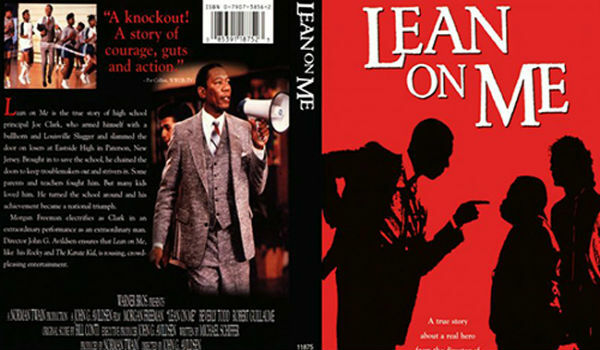 Lean on Me, based on a true story depicts an unorthodox teacher who returns to the high school from where he had been fired as the principal. The movie will inspire your students to dream and to achieve. There is nothing like a true story that shows real life in it. 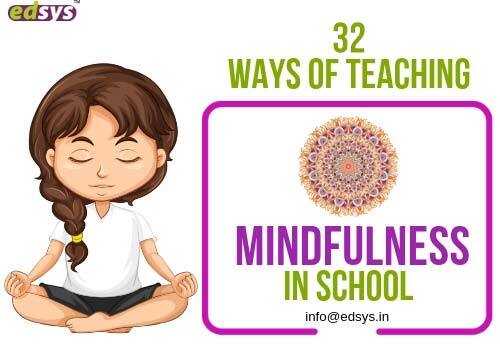 Often children feel lazy to study; they need to set a particular mind set before their studies. 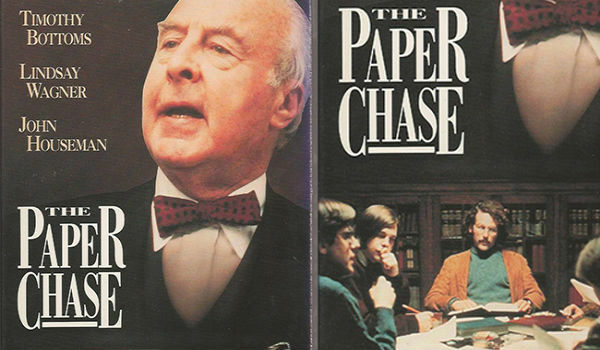 Based on John Jay Osborn, Jr.'s novel The Paper Chase focuses on the determination and hard work of James T. Hart. He was a studious first-year student at Harvard. The movie is a perfect pick for anyone who finds it difficult to maintain the motivation alive. 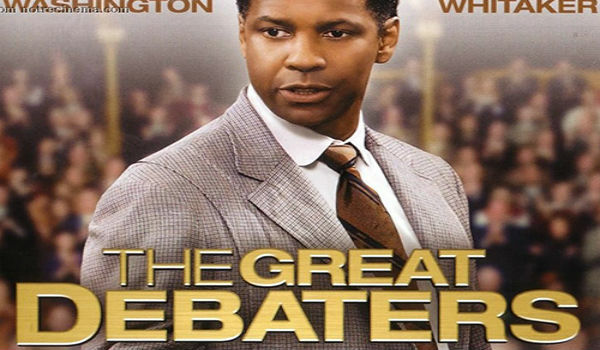 The movie is based on the real story and is about a debate coach named at Wiley College. He persuades his students (reportedly Black students) to compete with White students from American South for debate competition. This movie highlights the dialogue &ldquo;An unjust law is no law at all&rdquo;, which is a paraphrase of Augustine of Hippo. 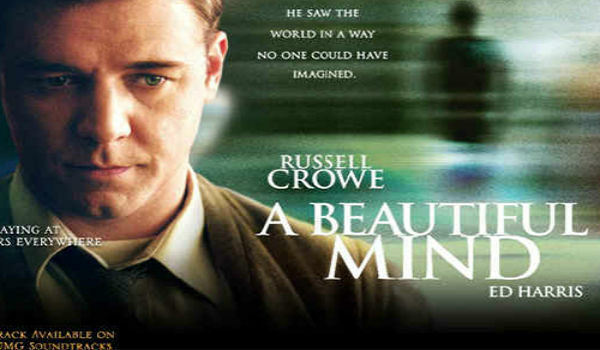 A Beautiful Mind is about an intellectual named Tom, a mathematical genius, who falls in distress when he finds out that he is suffering from a disorder. But with his will power and effort, he recovers and breaks free from the trauma that affected him. 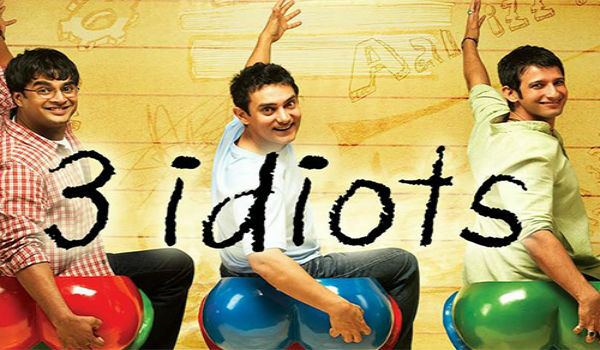 It is a great movie for students who fall for silly issues and it gives a message that nothing is impossible. The movie revolves around a math professor named Micky who chooses 5 brilliant students to play at Black Jack in Las Vegas. One of the five students Ben Campbell gets ready for this daring challenge to pay off his tuition fees. 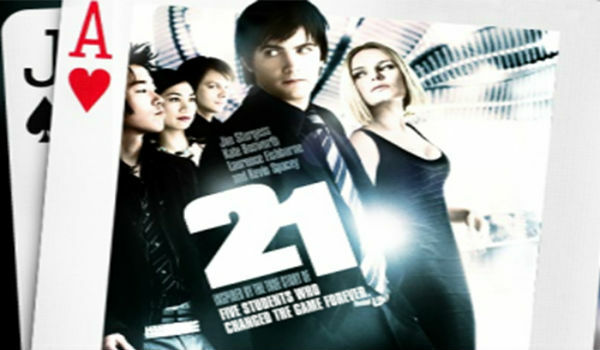 The movie is inspired by the real story of MIT students, who mastered in card games and was able to win millions of money. 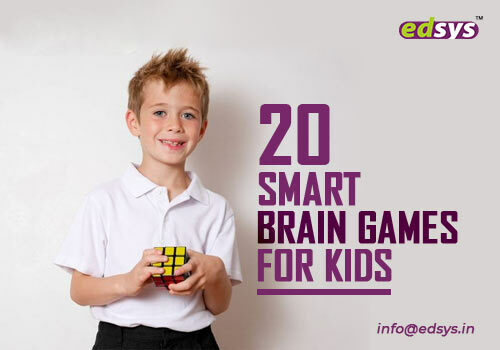 It shows the brilliance of Mathematics subject to students. 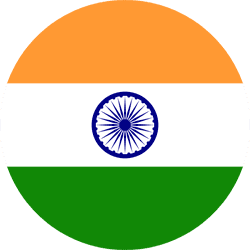 This is a Hindi movie which tells the story of a boy called Rajat. The story shows how he and his father get into argument regarding his career. He aspires to become a writer and the movie gives a strong message to young students to follow their passion rather than force other&#39;s dream into ones mind. 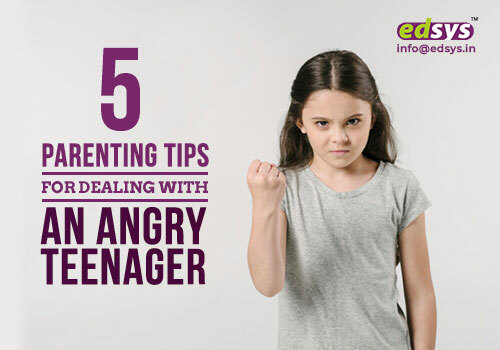 It is indeed a warning to todays parents. 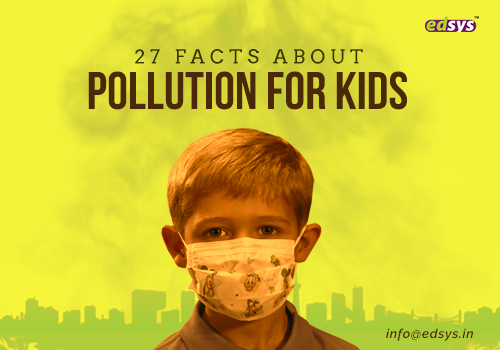 Obviously, the movie is a must watch film for students as well as parents. 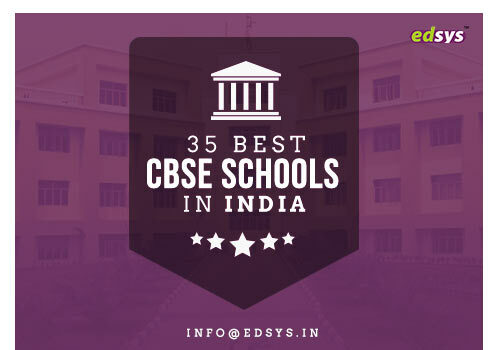 It reveals the flaws in Indian Educational System and the sharp contrast between mugging up and learning with interest. This movie satirizes the mind-set of todays parents and students to get a white collar job and settle down without caring about ones passion. 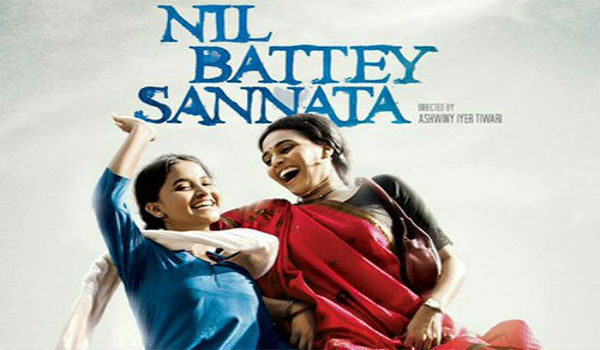 This Hindi movie directed by Ashwiny Iyer Tiwari, tells the story of a high school dropout, single-mother, who works as a housemaid and wants her daughter to have a good life unlike her. However, the daughter is a happy backbencher, with no intentions to study or achieve anything in life. With no other choice left, the mother joins her daughters school to make the daughter realize the importance of education. The movie underlines the fact that nothing should stop you from achieving in your life and shows how education can change your life positively. 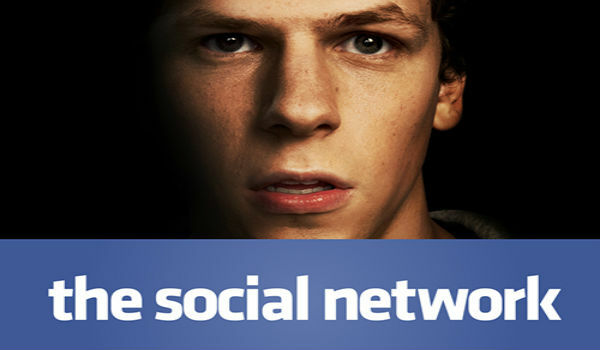 The movie about Facebook founder Mark Zuckerbergs journey from a Harvard student to a multi-millionaire is sure to inspire you. However, the path wasn&rsquo;t easy for him with two brothers claiming that Zuckerberg stole their idea. 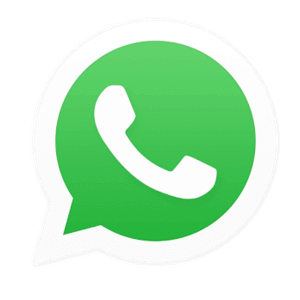 The Social Network gives the message that nothing is impossible if you put your heart into it and that the path to success is never easy. All you have to do is to courageously face the hurdles and move forward. The movie deals with five students coming from different backgrounds who realize that what they have been thinking about each other wasn't what they were in real and how the most unlikely of people come closer to form a friendship gang. The movie shows how you can find friends from places you might have never expected and motivate you to enjoy every minute of your student life as those moments are never going to some back. 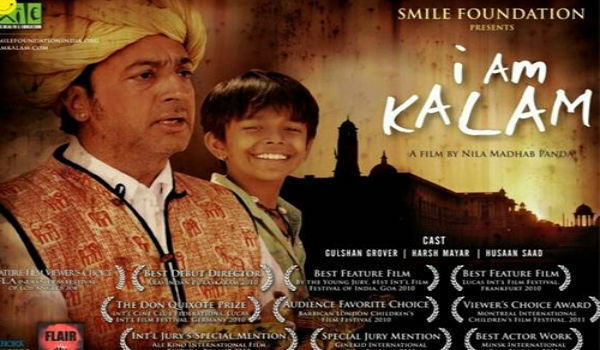 This is another Hindi movie to add to a students 'must-watch movies' list. I Am Kalam revolves around the life of a boy named, Chotu, who aspires to become like APJ Abdul Kalam one day and the hardships he face to reach his aim. The movie also shows the friendship between a rich and a poor boy, thus proving that financial status is not a criterion to make friends. 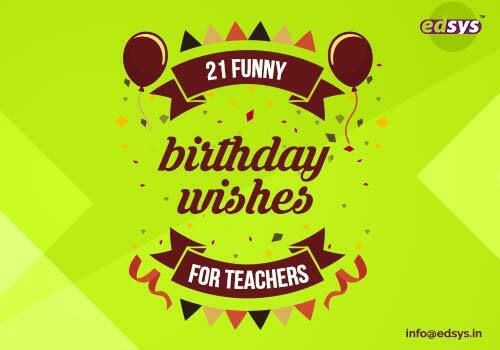 Almost every student idolizes someone in their lives and therefore, they'll find it easy to relate to Chotu. The movie also reminds the viewer about how they should be thankful to have the privilege to study while many are not lucky as them. 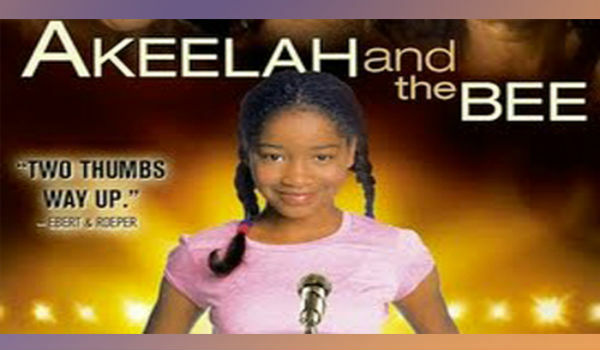 The movie tells the story of 11 year old Akeelah Anderson, a spelling enthusiast from South Los Angeles, who tries to make it to the Scripps National Spelling Bee contest. However, she faces many obstacles in between, one being her mother. The film conveys the message that the path to success is never easy and that only effort and focus can help you to succeed.